Karnage formed the label Practice Makes Perfection Music Group (P.M.P.MG). 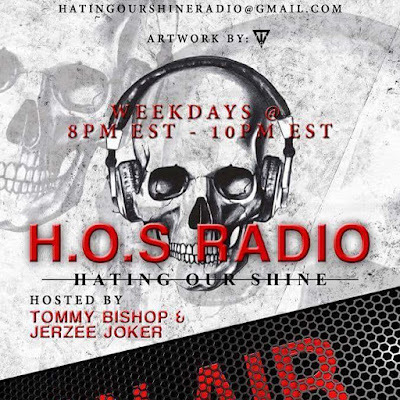 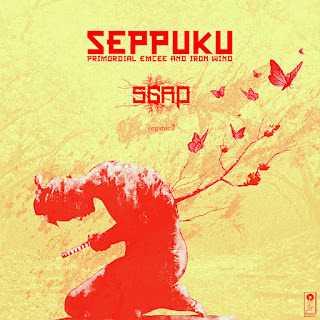 With his original style of rap with a sarcastic edge, his flow is refreshing with his ability to stay lyrical and creative with mind-blowing punchlines and quality production. 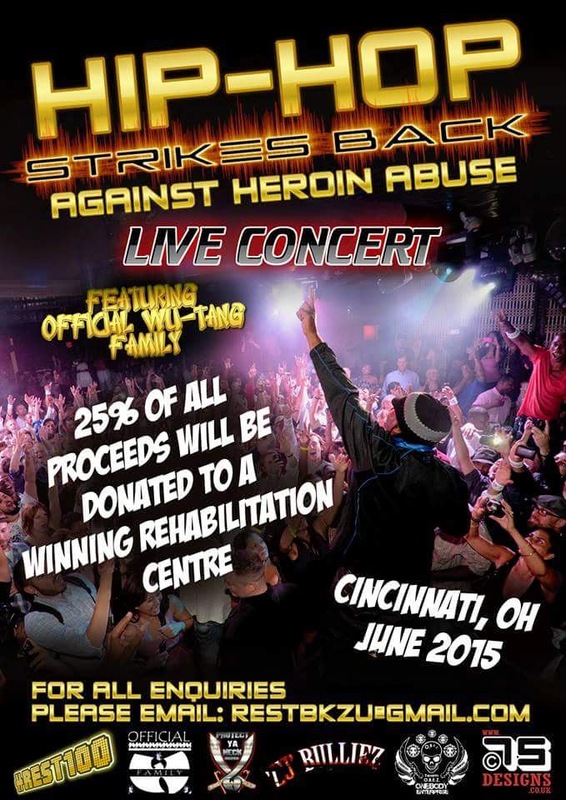 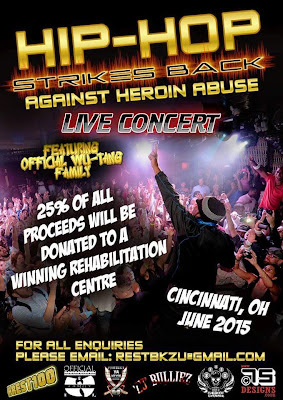 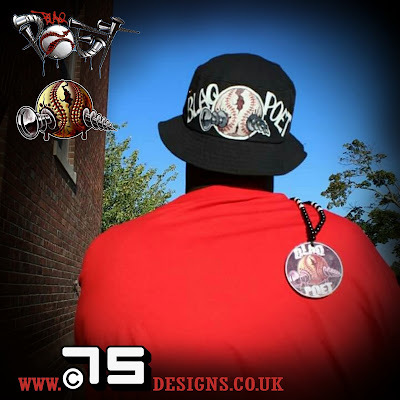 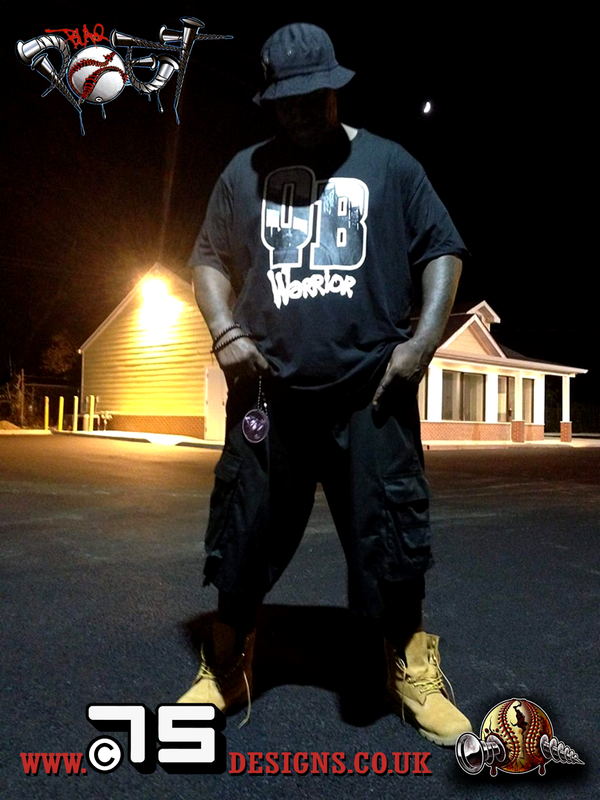 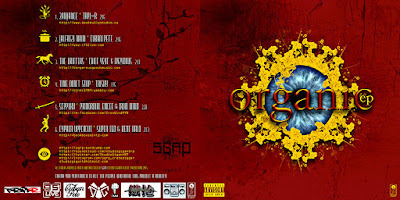 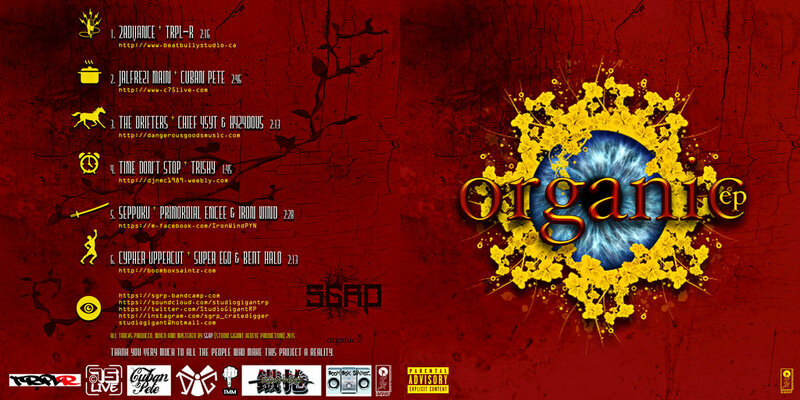 Karnage is a member of the BKZU Affilate O.D.B tribute group Dirty Clanzmen, and Team O.B.E.Z.. 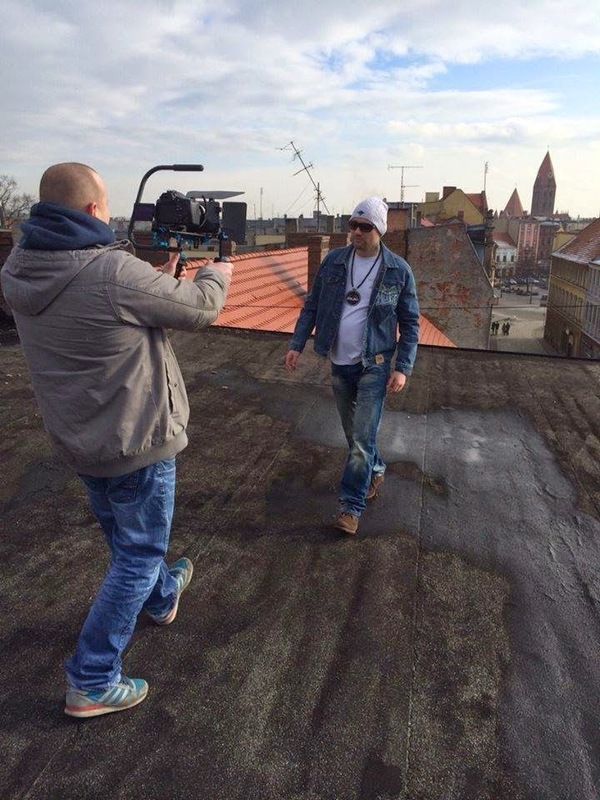 The video was shot by Luni Films and the music is taken from his mixtape 'Still Karnage' out now. Karnage is also featured on Cuban Pete's upcoming album 'Riddle Me This'. 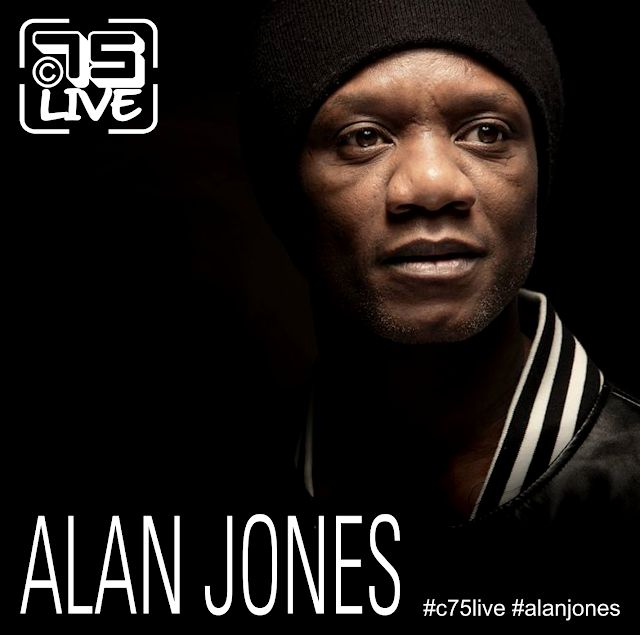 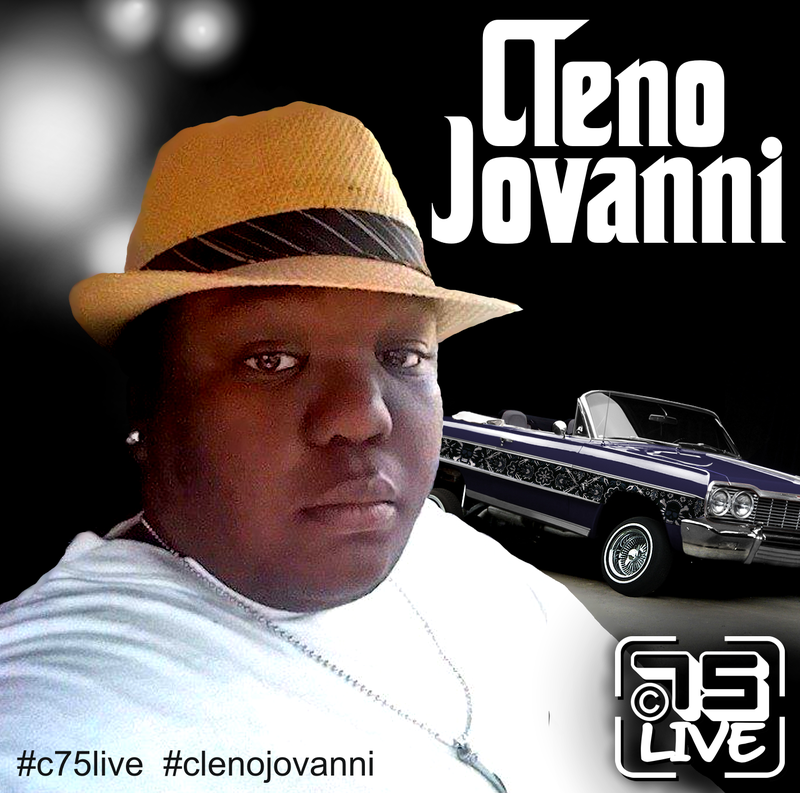 C75 Live would like to welcome the classic soul stylings of Alan Jones to the fold. 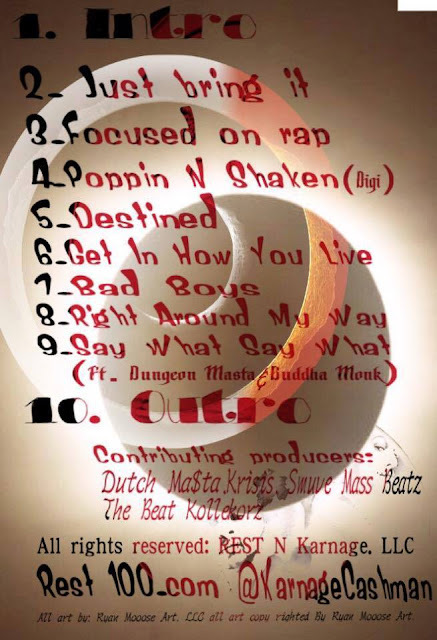 Look out for new music coming soon. 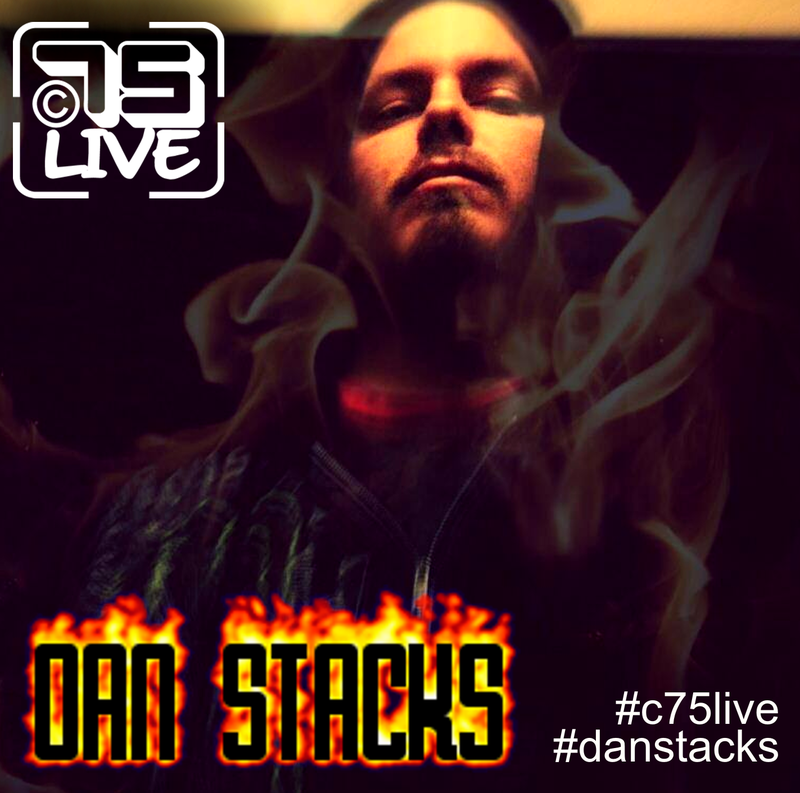 Former member of BoomBox Saintz; Dan Stacks, is now solo and will be releasing his own material soon. 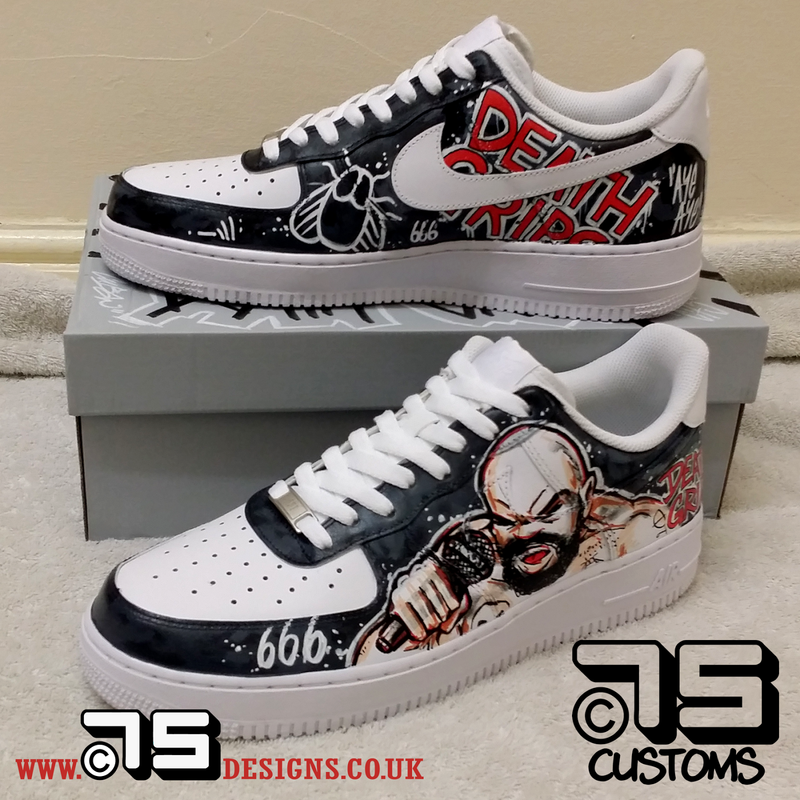 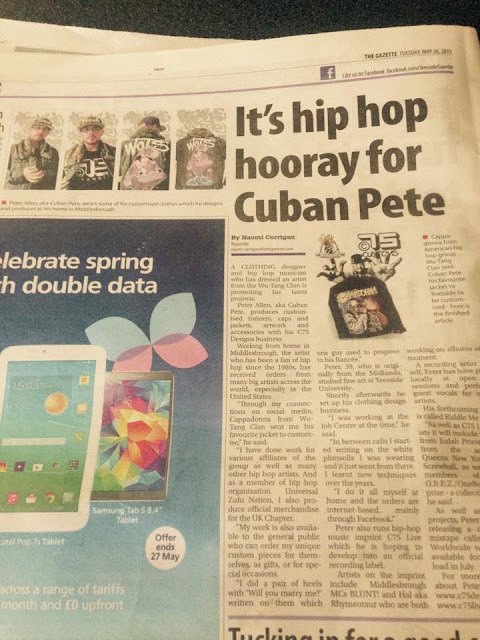 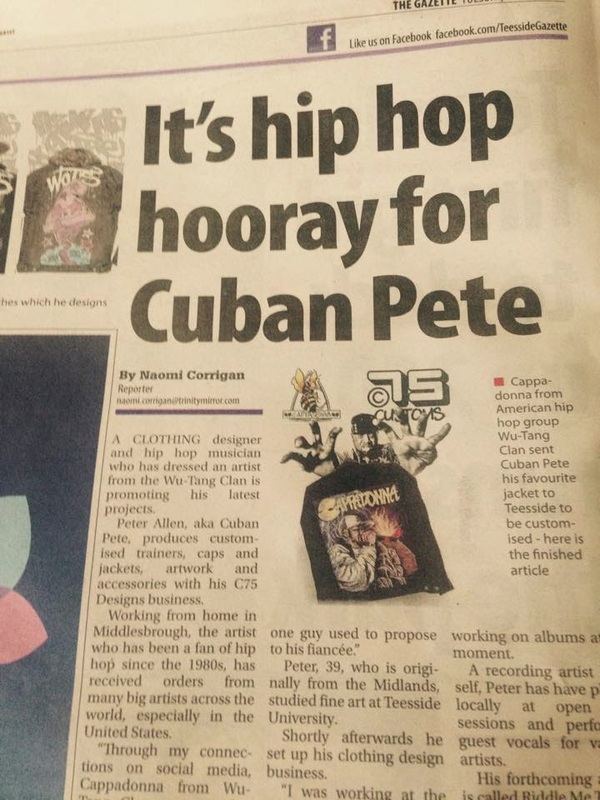 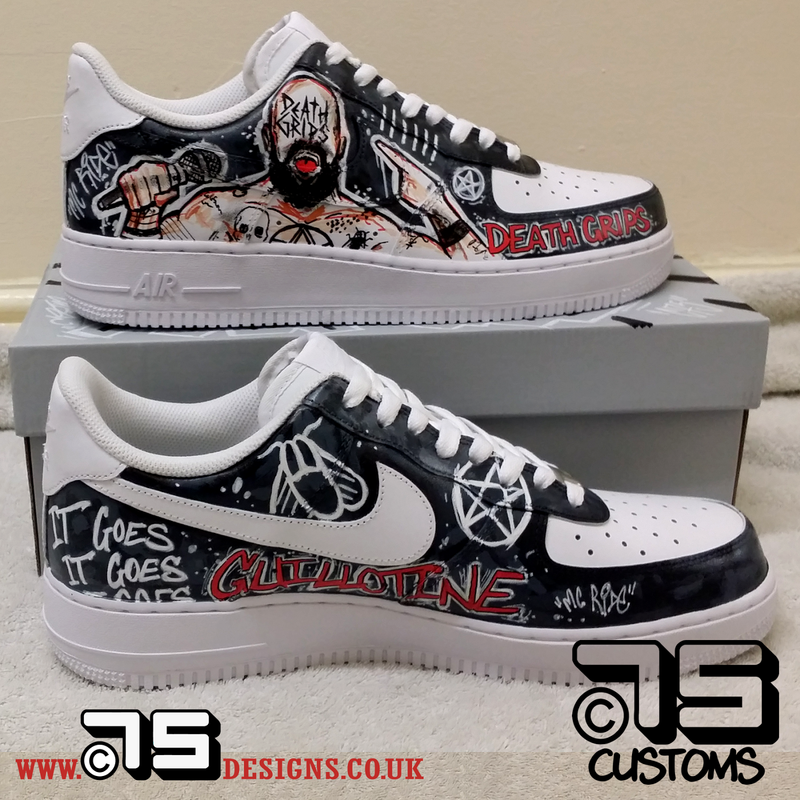 If you are familiar with his work as part of his former crew then you know its something to look forward to..
Local newspaper The Gazette did an article on Cuban Pete including his custom clothing and music yesterday. 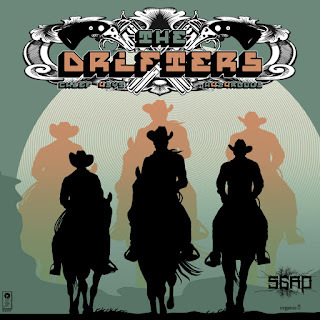 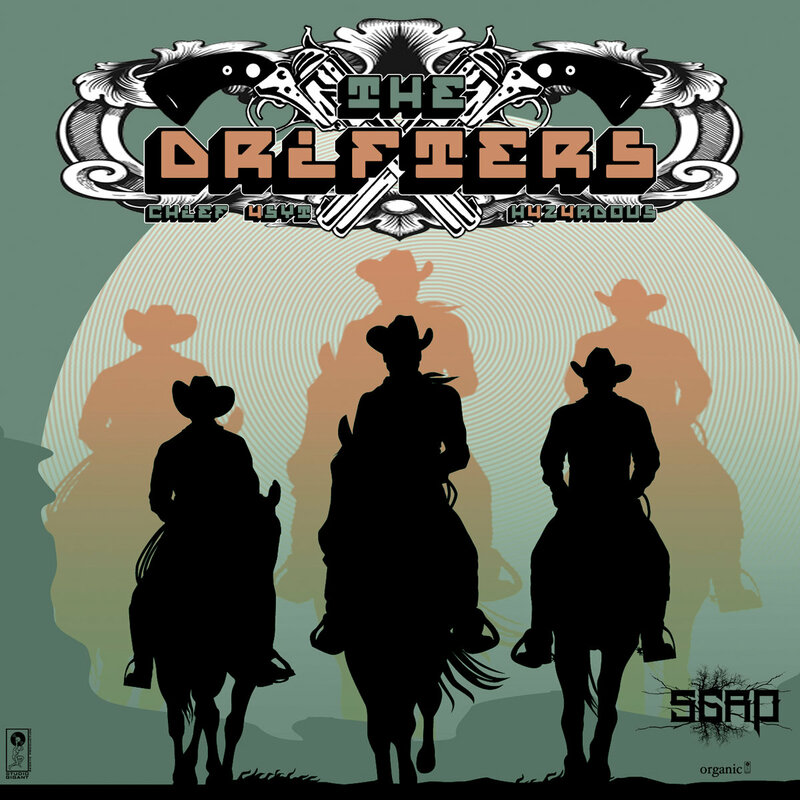 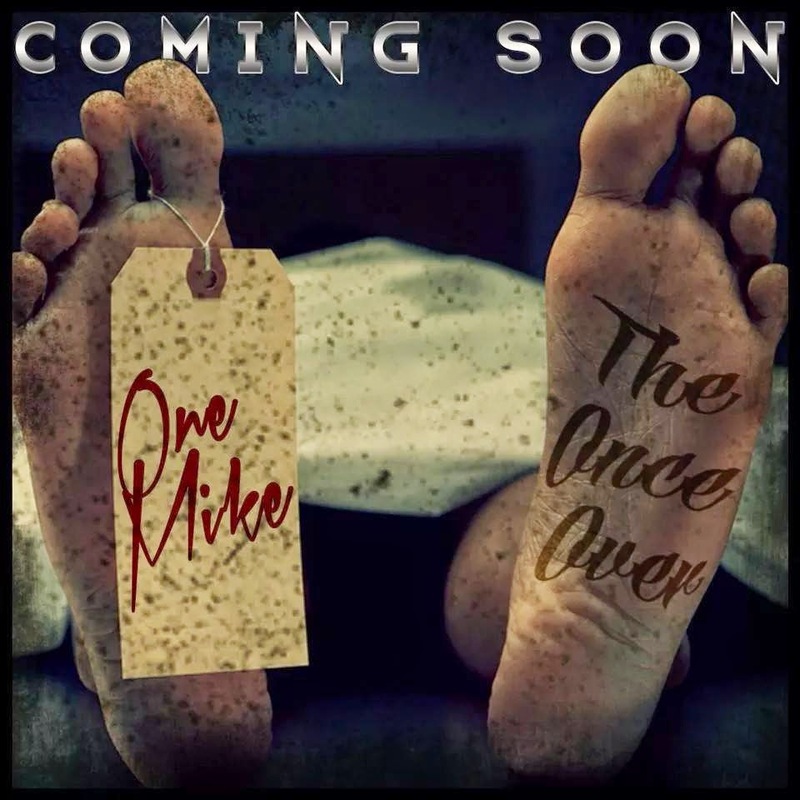 This standalone single will be available at all digital outlets. 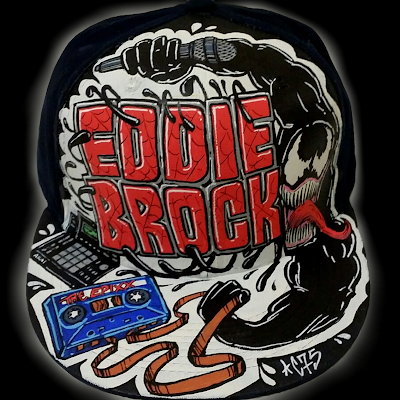 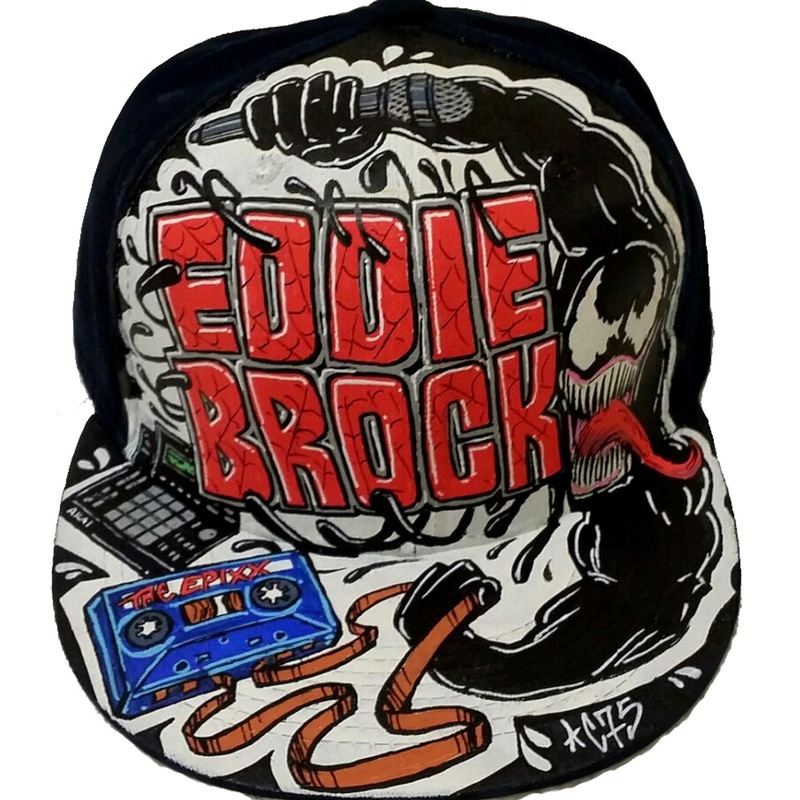 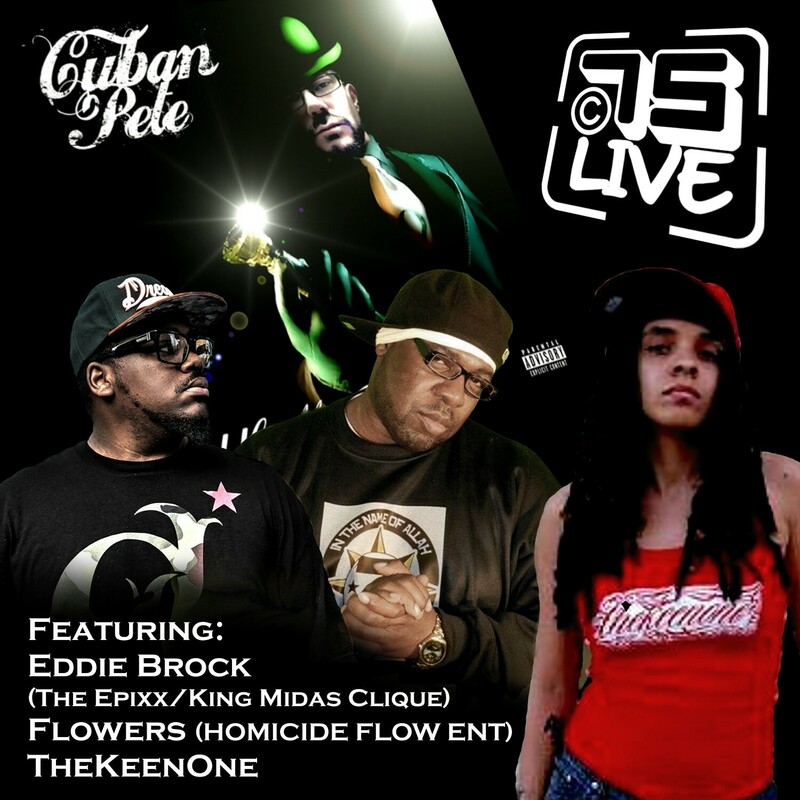 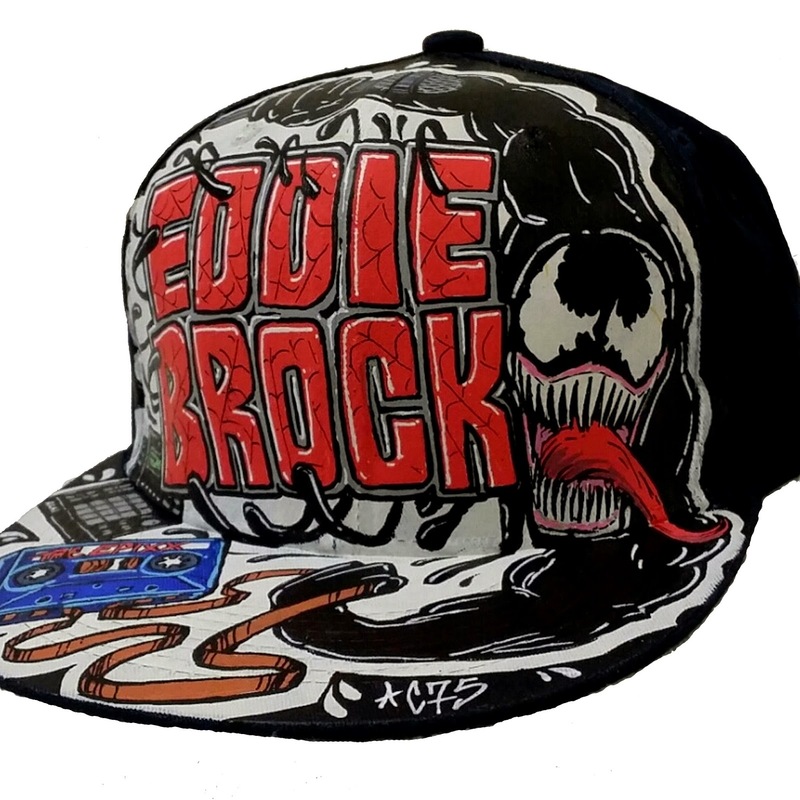 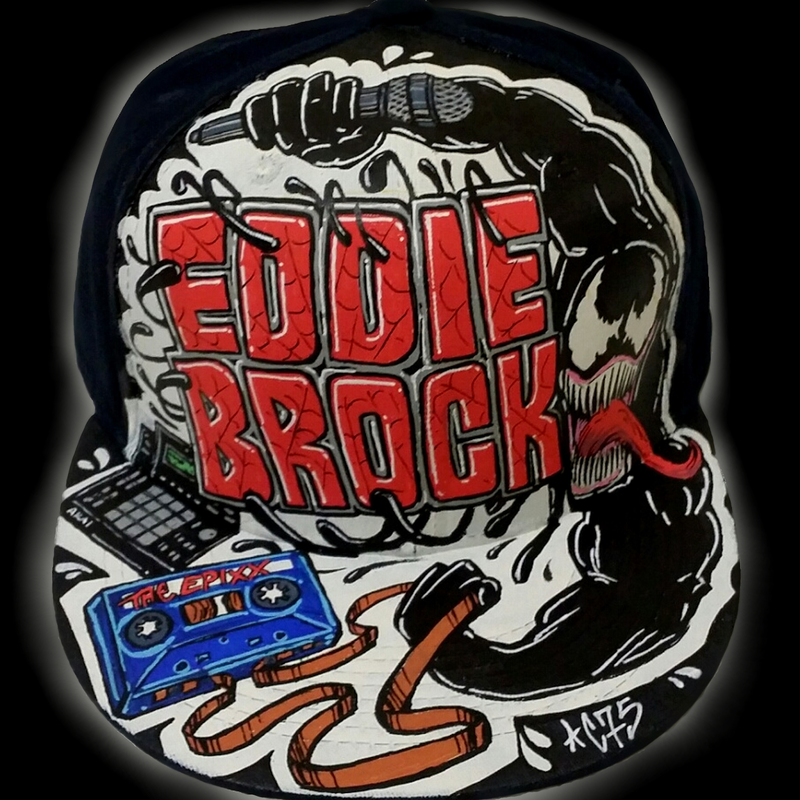 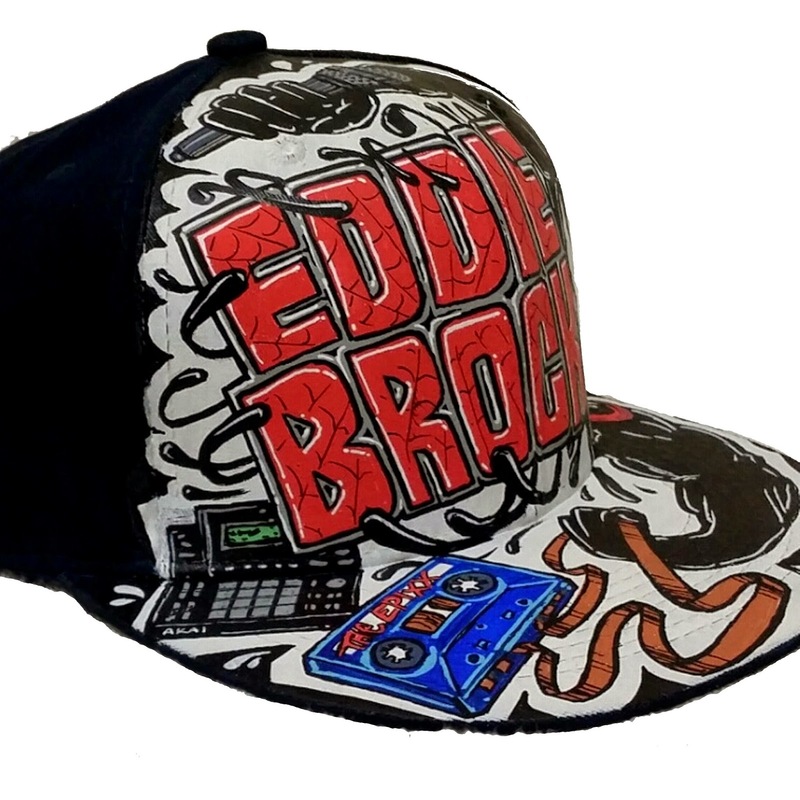 You can also catch Eddie Brock on C75 Live artist Cuban Pete's debut album 'Riddle Me This', coming soon! 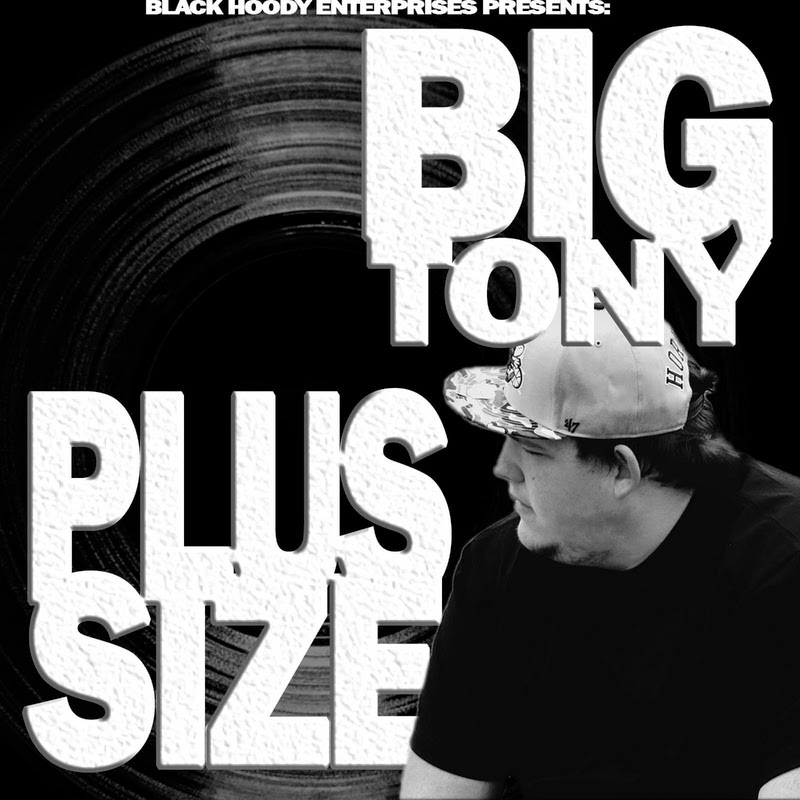 This is Big Tony's Debut mixtape proudly presented by Black Hoody Enterprize. 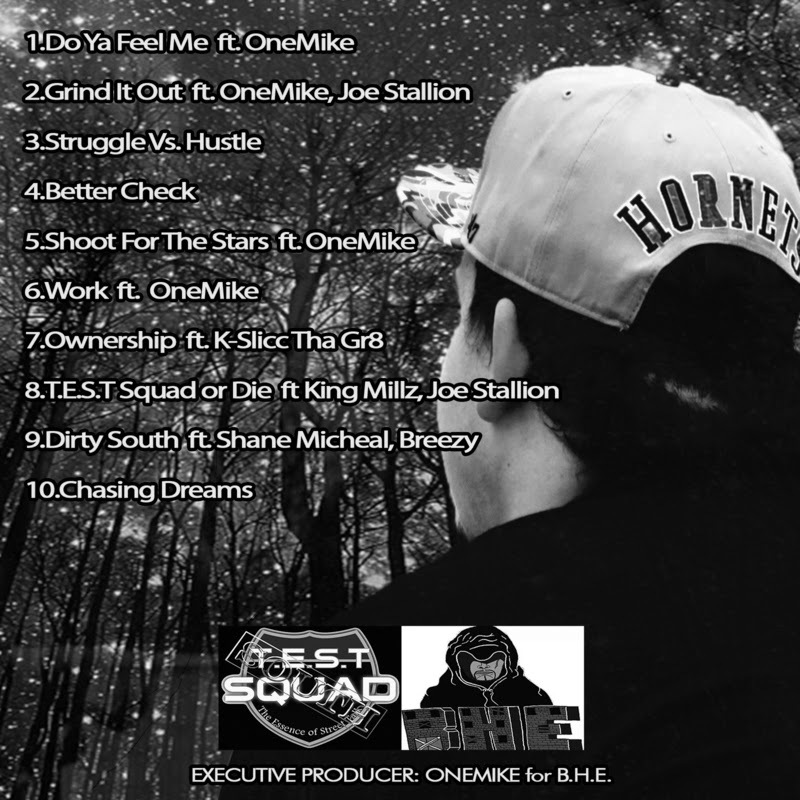 The concept of "Do it big" is embodied by this journey of a struggling youth forthcoming into succession. 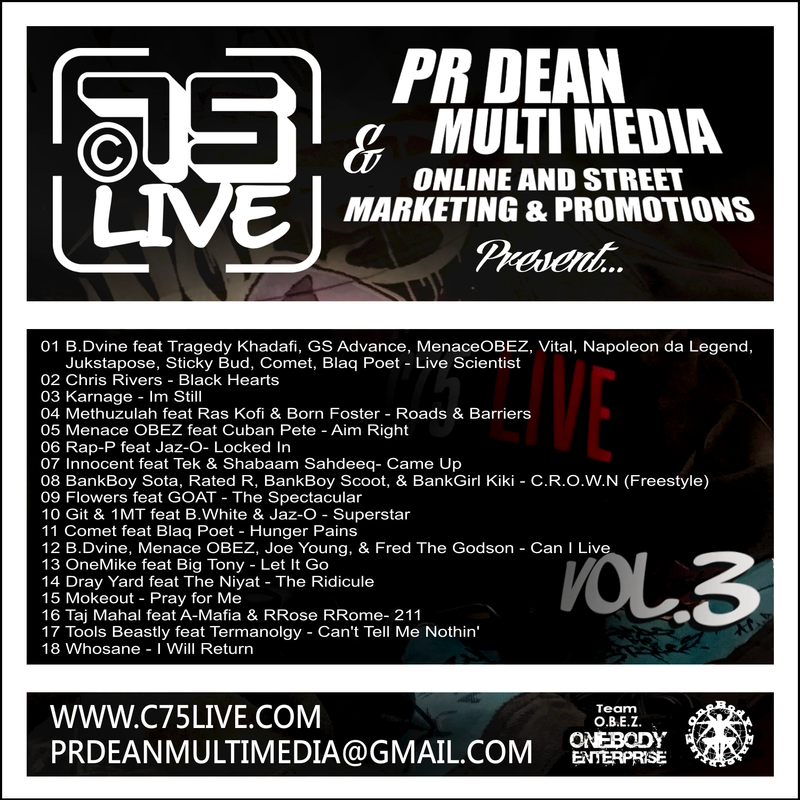 Click the covers or link below to download for FREE! 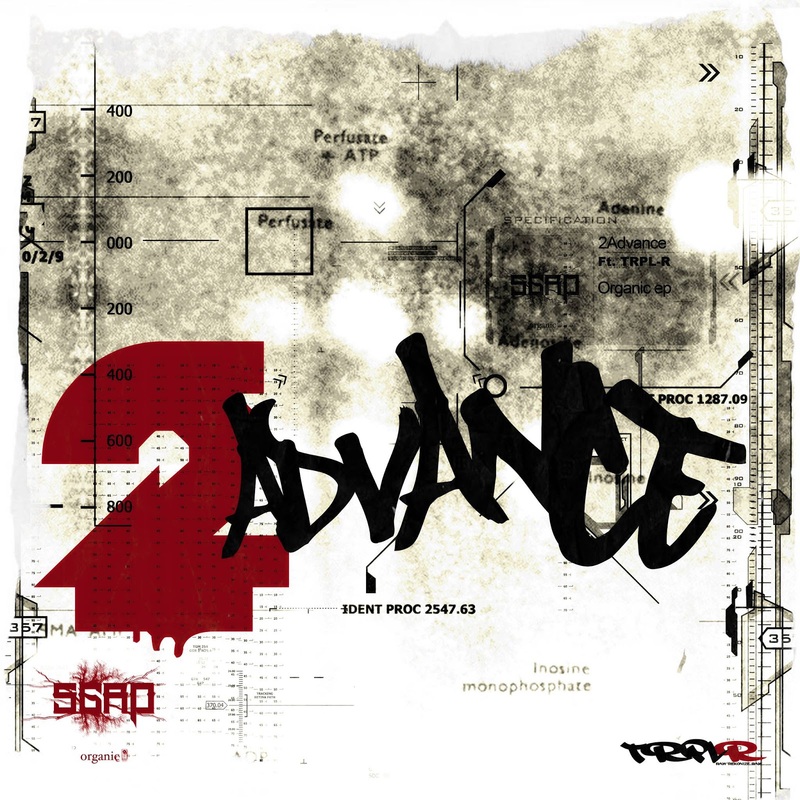 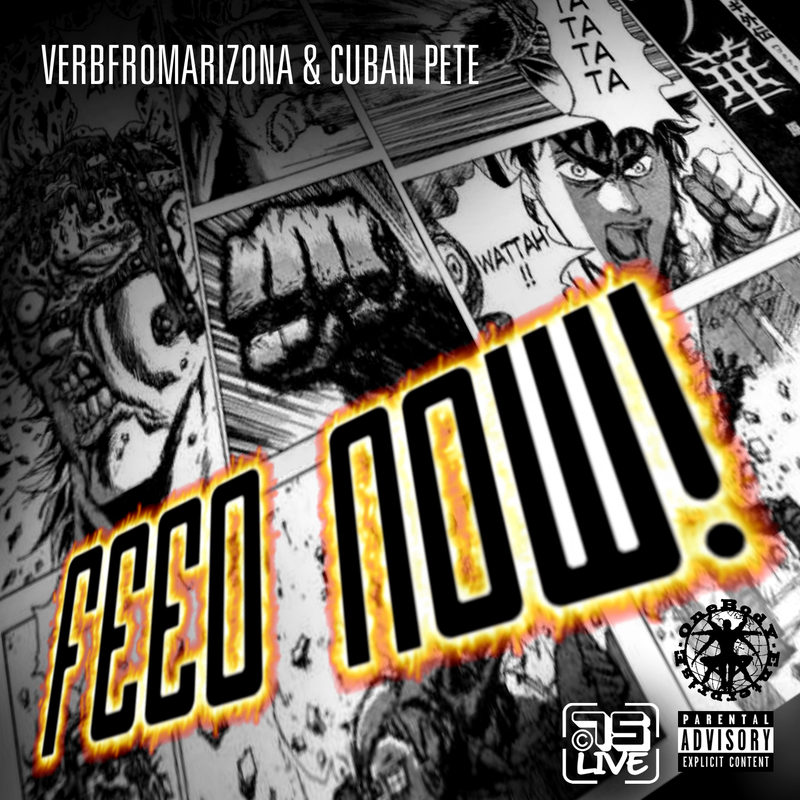 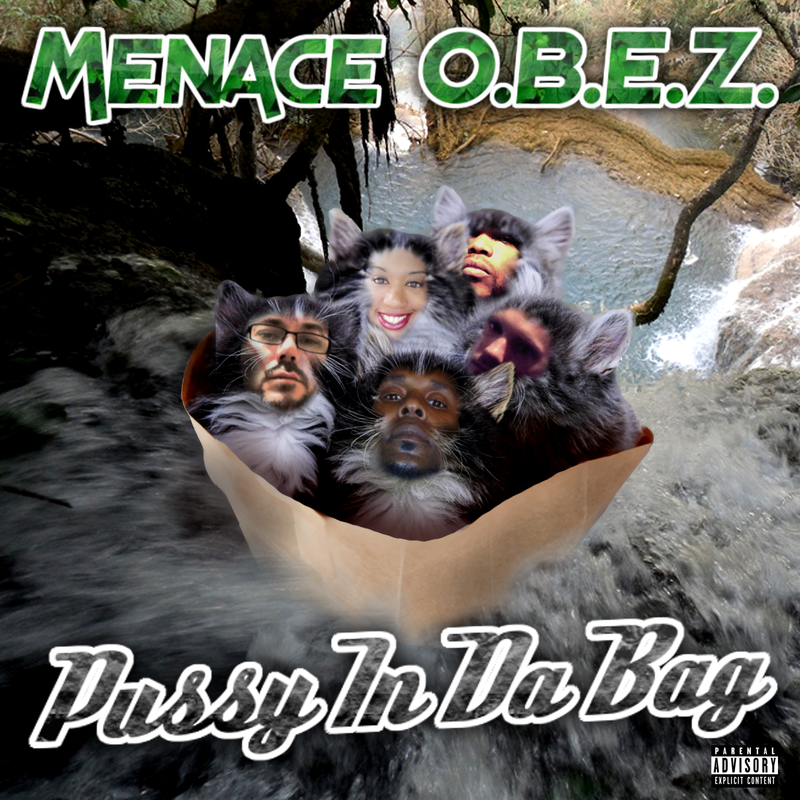 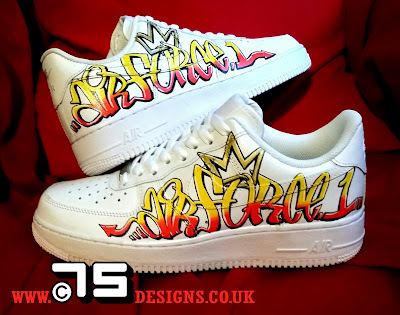 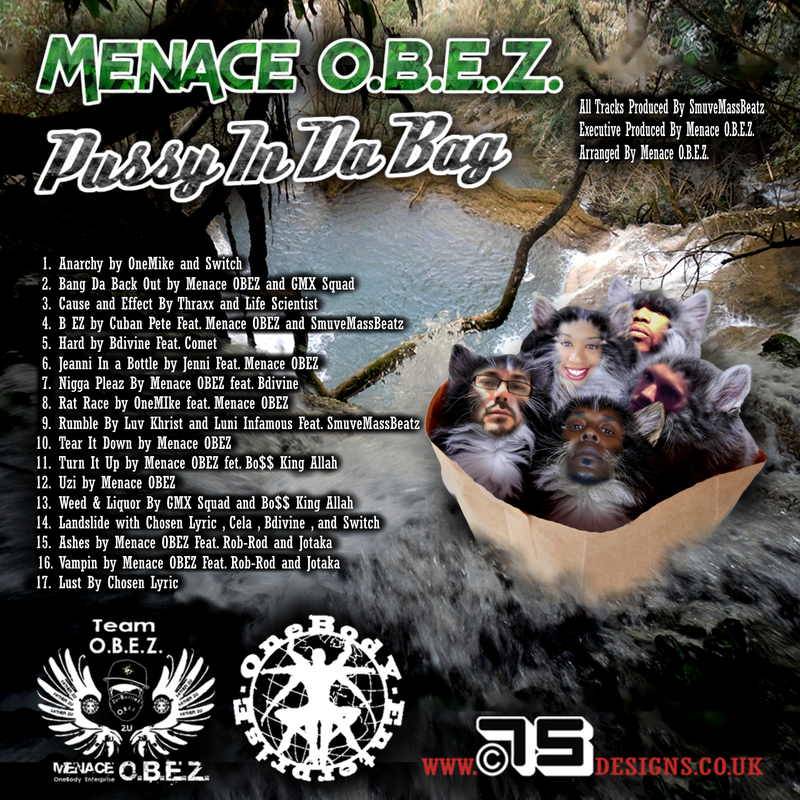 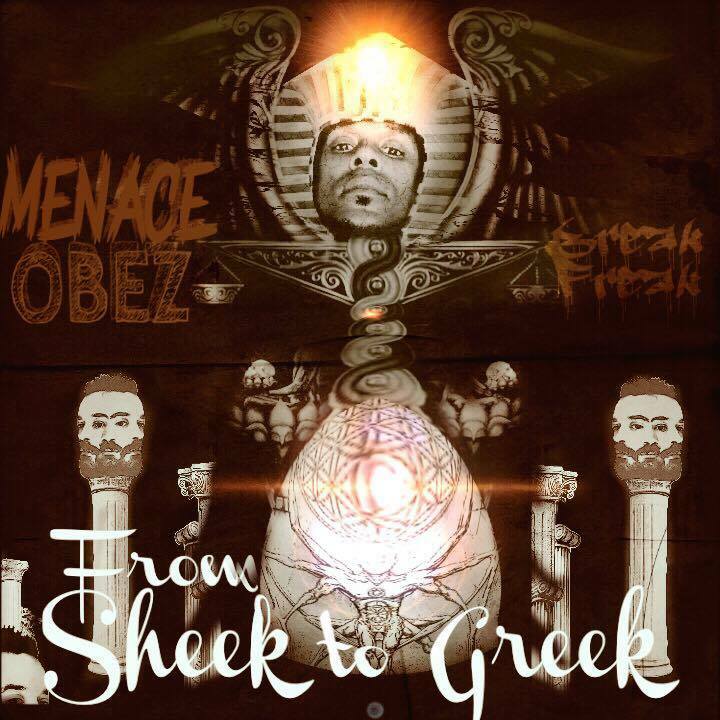 The album features Menace and other members of Team O.B.E.Z., including C75's Cuban Pete on track 'Da Push B EZ', over the banging production of SmuveMassBeatz. 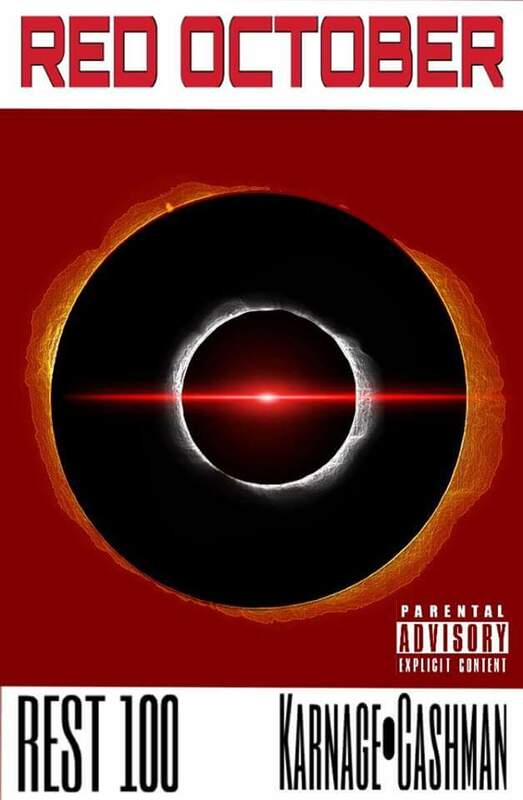 I.N.F., one of the founding members of Hip Hop crew Heddshotts, brings us a dope new video from his long awaited solo album; I’m Not Famous. 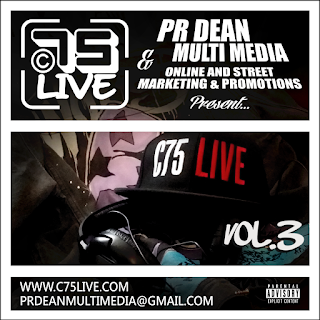 C75 Live and Heddshotts have worked together previously. 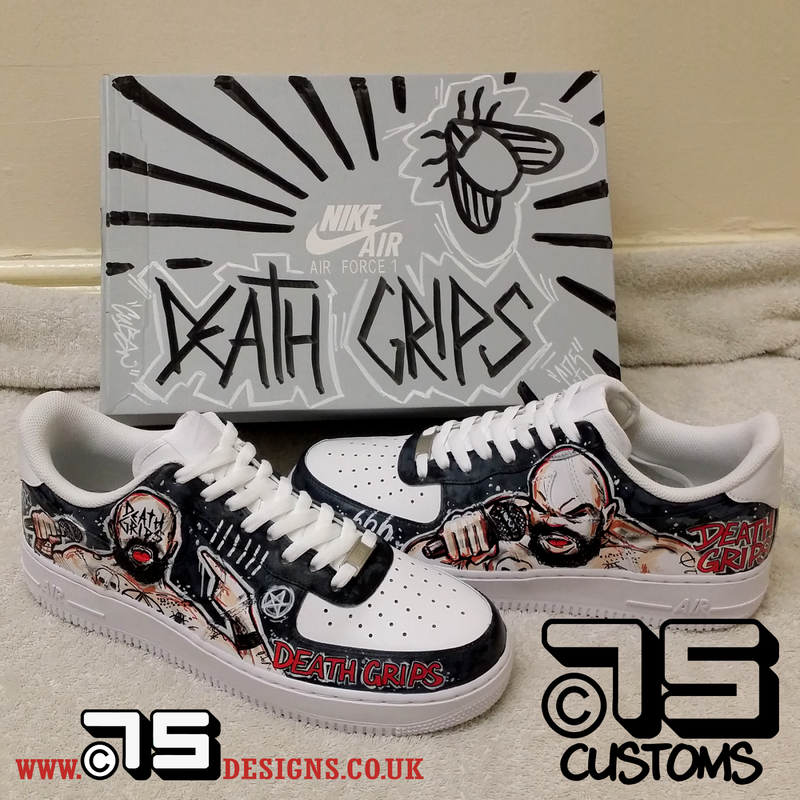 As you may remember, I.N.F. 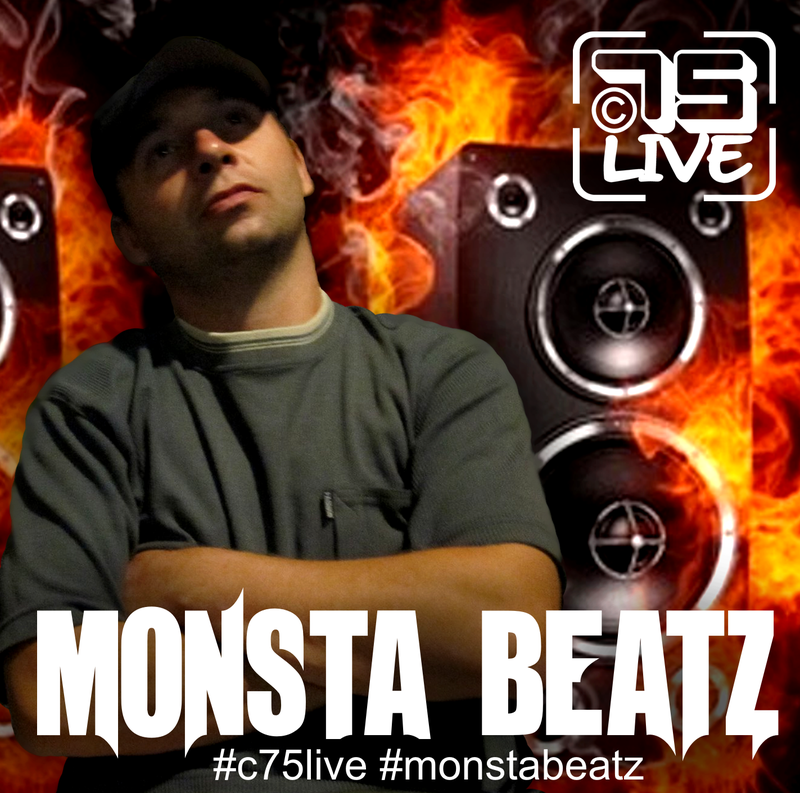 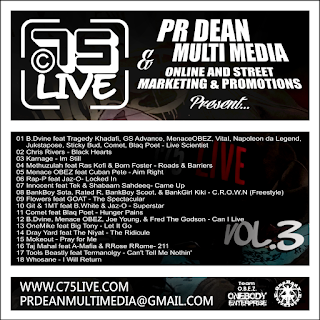 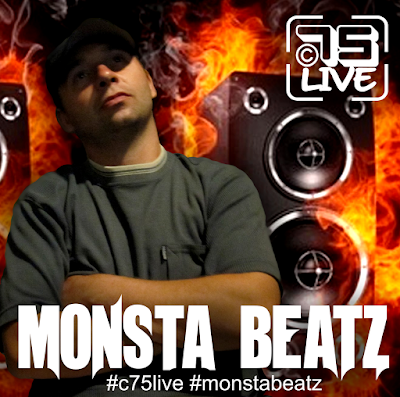 appeared on the C75 Live Vol 1 track 'Burning Angels' alongside Cuban Pete and fellow Heddshotts member Lateb. 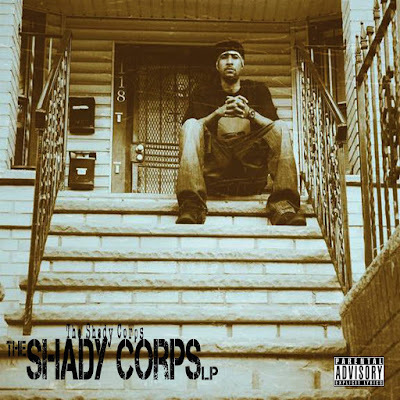 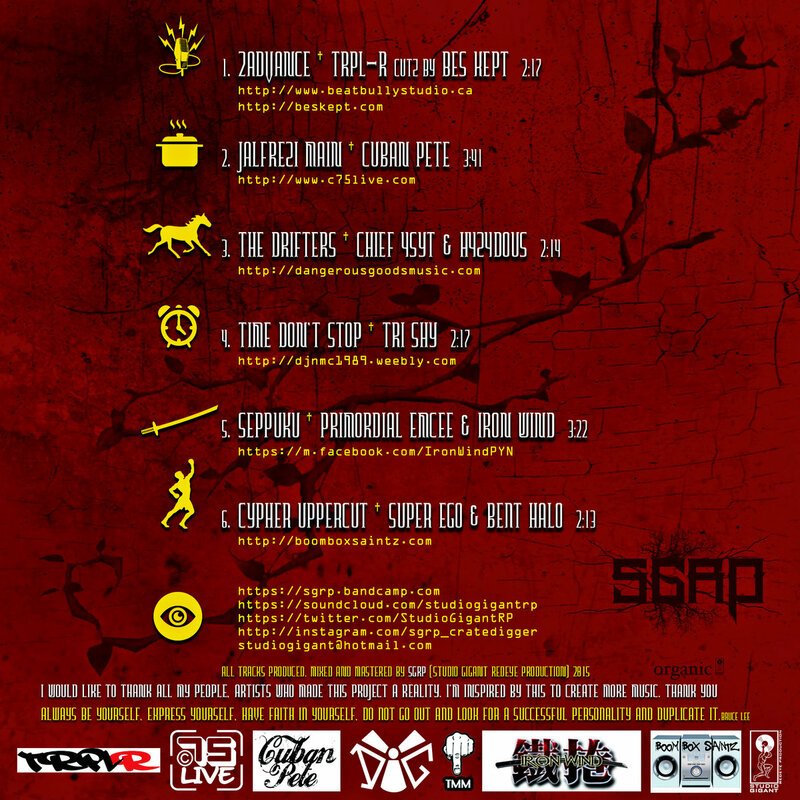 The crew's track 'Animal Crackers', off their Circus Of The Freaks album, was featured on Vol 2. 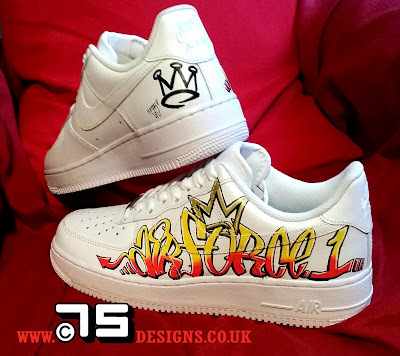 And I.N.F. 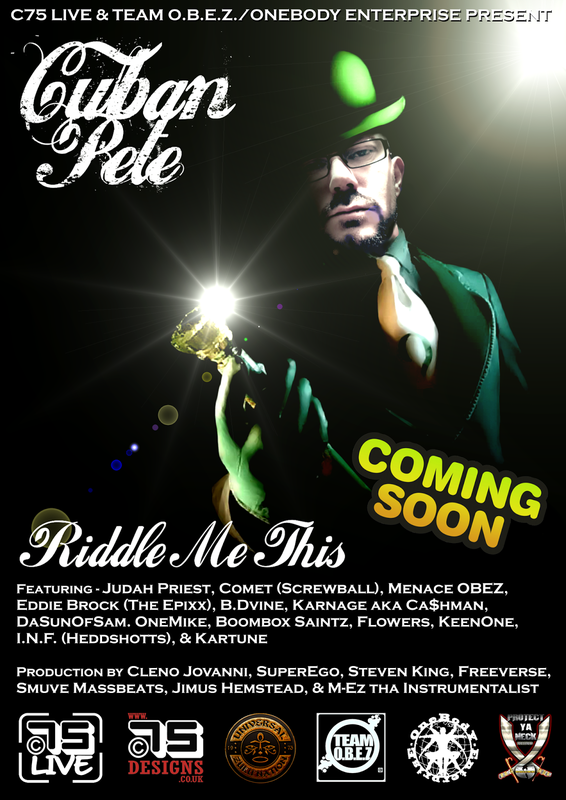 also dropped a dope verse for a track on Cuban Pete's debut album 'Riddle Me This', along with Pete, Hal, and OneMike. 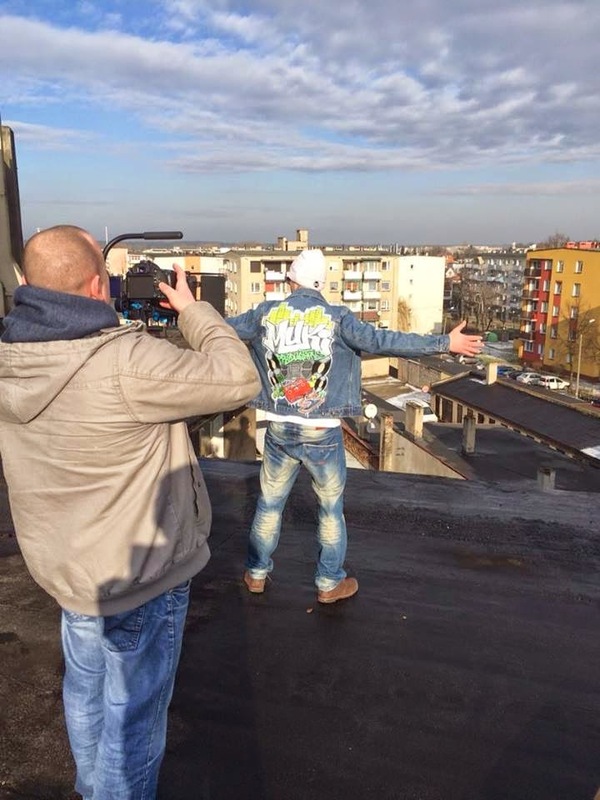 The humorous visuals for the “SO WHAT” video were done by Shane McLellan and the track produced by Junior Makhno. Look out for the upcoming I’m Not Famous album, which will be dropping soon. 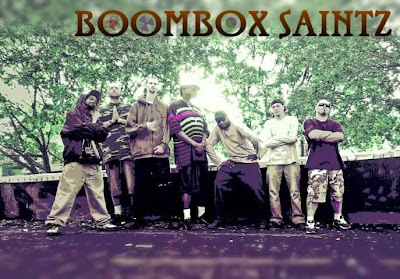 C75 Live would like to take this St Patricks Day to welcome BOOMBOX SAINTZ to the family. 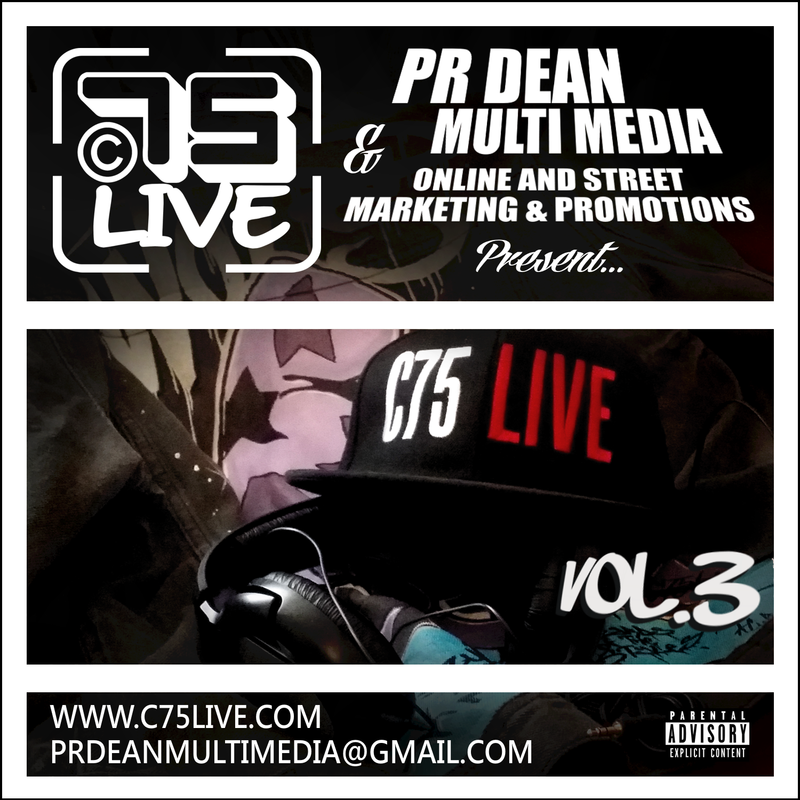 You can catch the track 'Animal Crackers', off the same album, on C75 Live Vol 2 which dropped earlier this year. 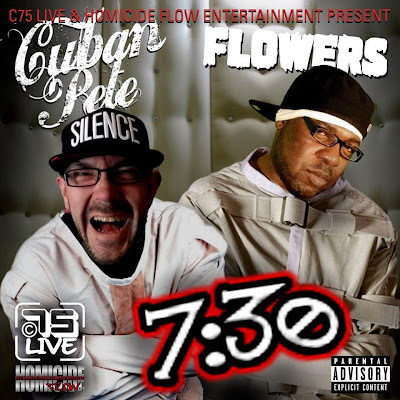 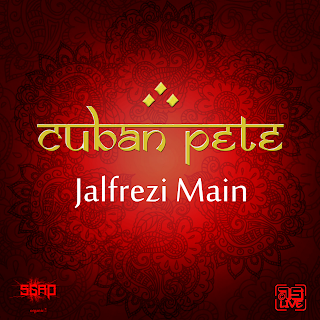 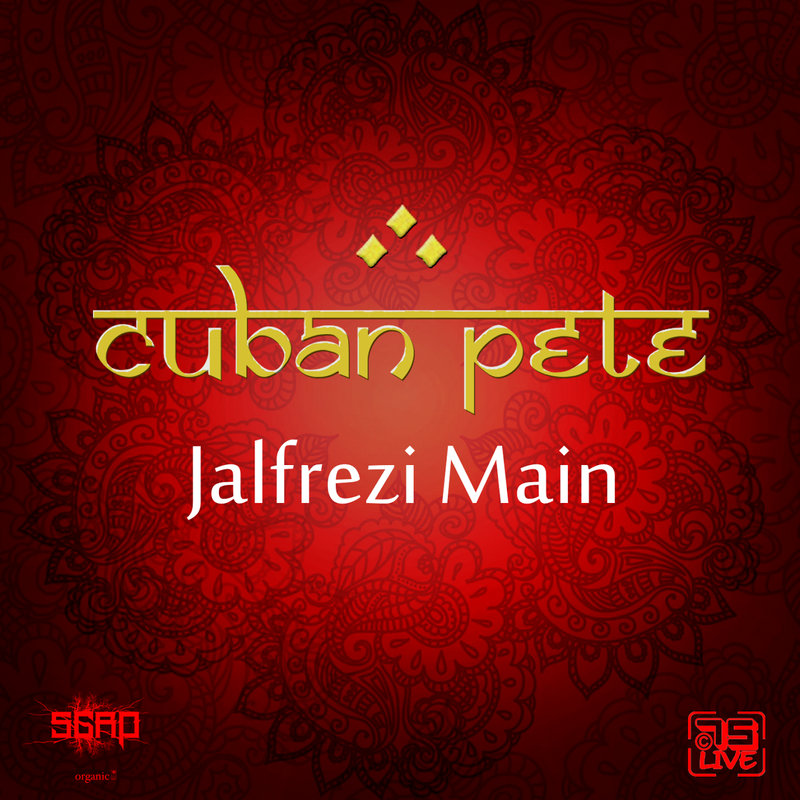 Also, Inf and Lateb from the group did a track with C75's own Cuban Pete which was featured on Vol 1. 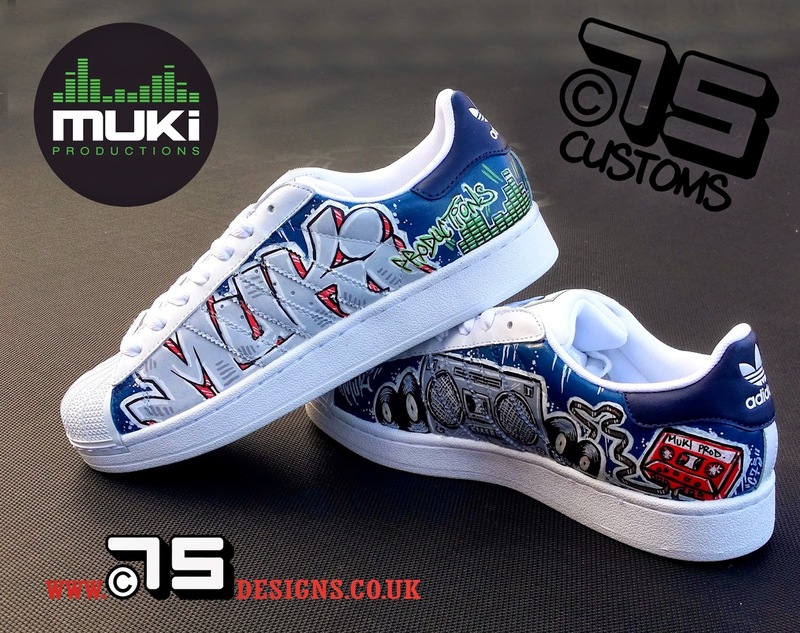 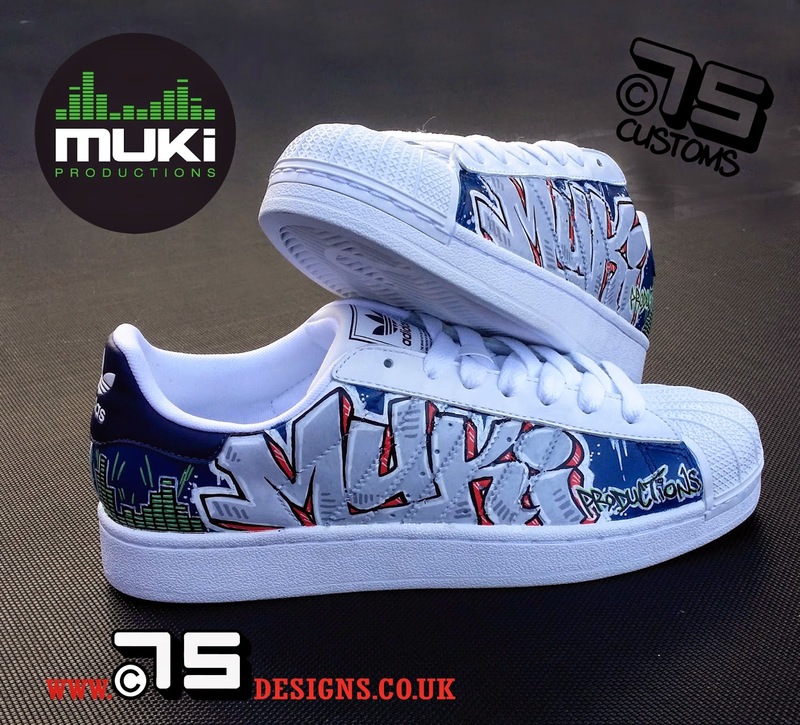 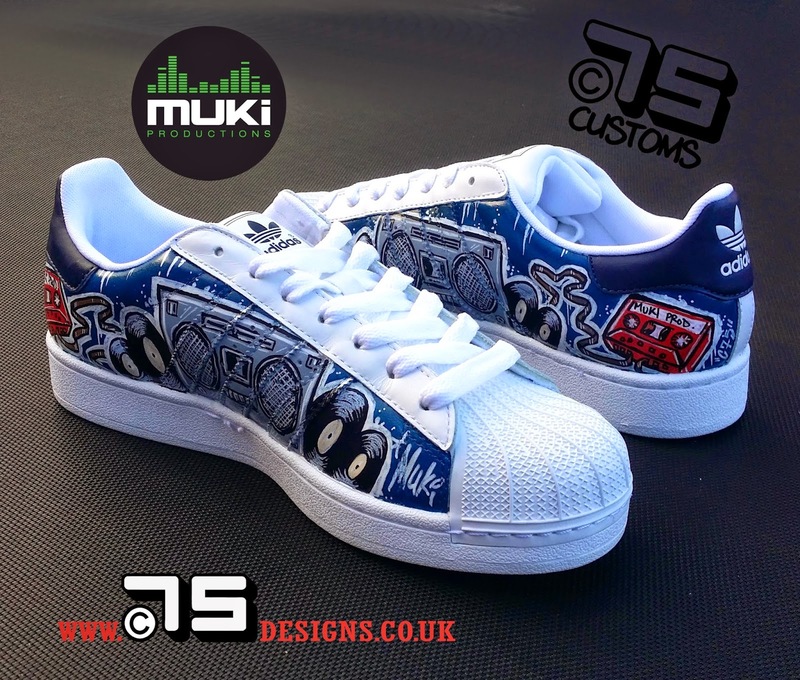 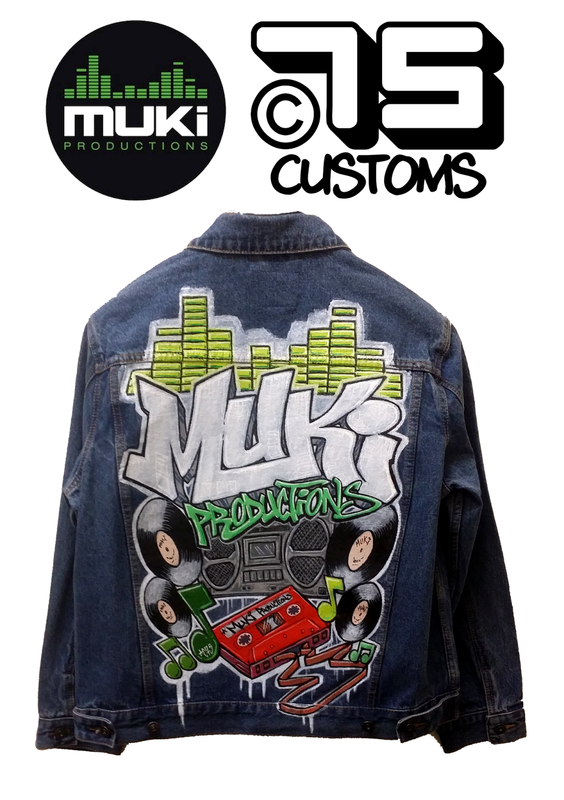 Custom shelltoes for David Muki of Muki Productions to go with the jacket and medallion (seen here been worn for a video shoot).